Light Rail to be Completed "Spring 2017…or Late 2017…January 2018 at the Latest" | Ottawhat? 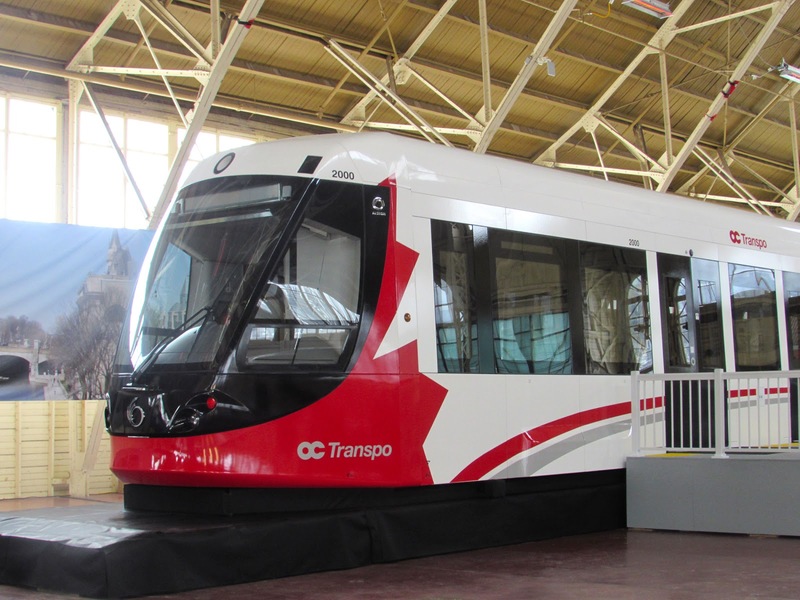 Yesterday, OC Transpo unveiled its new timeline for the completion of the Light Rail Transit. Ottawans have been clamouring for its construction for years, and the organization has finally announced a firm plan to see the project through. “Construction on Phase One has already begun,” stated OC Transpo’s Communication Liason Saul Green, “It will probably be done in a few months. Maybe not. Pending on the completion of Phase One, Phase Two will begin 2 to 32 weeks after. Our projected completion date of the entire operation is Spring 2017…or Late 2017…January 2018 at the Latest”. When pressed for further details on the timeline, Mr. Green was unable to elaborate with much certainty. “The construction process will be as streamlined as possible. There will be digging, of course. Possibly some drilling. Perhaps even a controlled explosion or two. One thing is for sure, and you can quote me on this: Light Rail Transit is coming to Ottawa…probably”.